"Many people ask about the humanitarian projects I am involved with overseas. I am really grateful for the interest." Current projects are listed below with links to the charities. If you would like more information please contact the charities directly. 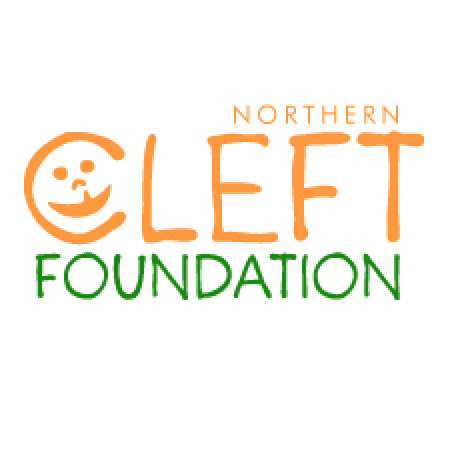 The Northern Cleft Foundation is a UK based charity which has been visiting India to provide cleft lip and palate surgery for 15 years. Over 1500 people have benefited from its work. Recently I have been very fortunate to join the group. £200 pays for another operation and all money raised goes towards the treatments themselves. or donate by clicking on the main image. 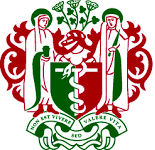 As members of the Norman Rowe International Education Foundation of the the British Association of Oral and Maxillofacial Surgery we have begun collaboration with colleagues in East Nepal. At the B.P.Koirala Institute of Health Sciences we are helping develop services for the care of cleft lip and palate. A one day symposium has been run and a mentoring programme started. 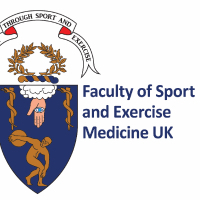 I feel very privileged to help as part of David's teaching faculty on the Surgical Training for Adverse Environments (STAE) course the Foundation runs through the Royal College of Surgeons, covering the Head, Neck and Facial surgery aspects of the course. 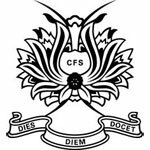 Click on the image to open the website of the foundation and follow the links there if you would like to donate.